Patterno is a free Android game that is more than anything a deceiving app. 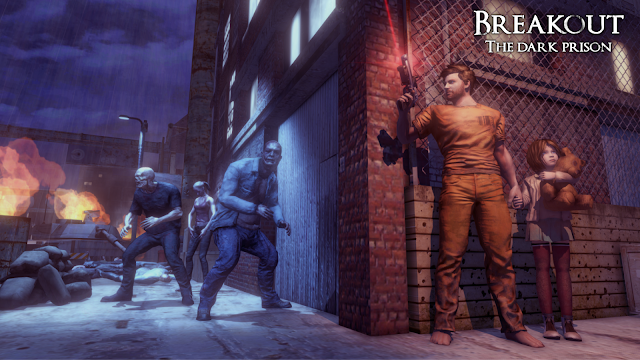 At first glance, the game provides a really simple, almost too simple gameplay mechanic. In the game, players are presented with nine cards all of which represent basic geometrical shapes. These shapes are located on the cards, but they also differ based on patterns, colors, and the number of each individual shapes on a card. In other words, there are four factors of recognition and these make up the difference between each card. The goal of the player is to combine three of the nine cards so that each of these four factors is the same or if they are all different from each other. This is a bit of a mind-bender at the start and some might even decide that the game is something made for toddlers. However, after a few minutes with the Patterno puzzle game, you’ll realize that it is more than that and in there lies the deception. In fact, the game is one of the more original minimalist puzzle apps I saw recently. As the players try to combine different groups of three, they will have an insight into the combination they’re making, especially which categories their sequence cover or fail to cover. This is the entire game flow, but it is still more than fun once you get a hang of it, which is why it easily draws the players in. The gaming process between the matches repeats itself, but it is almost like you slowly gain a way to engage with the game in a better way. It might sound odd, but the process of playing the game gradually draws you into its way of perceiving these shapes, colors, and patterns. 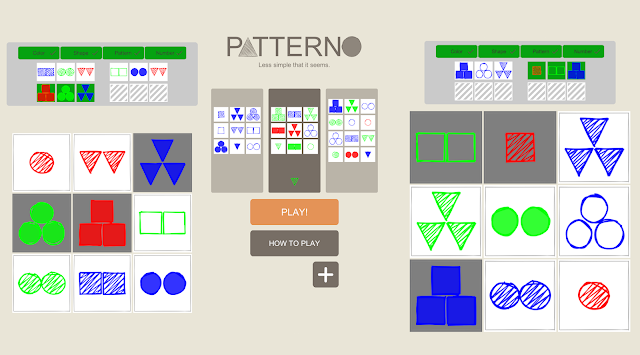 I think that psychologically speaking, Patterno works as a code-breaking game and this is an awesome accomplishment of its developer, MindTwist. 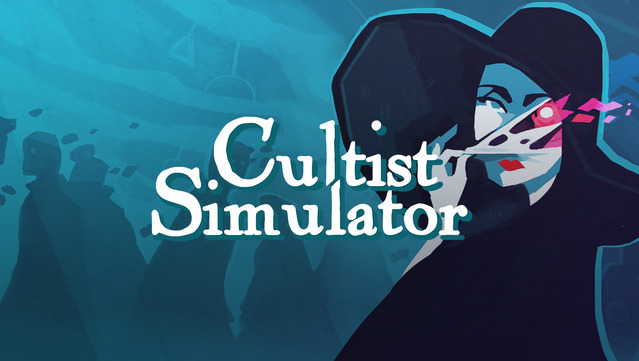 Like its tag line says “Less simple than it seems” this game offers a slow start, but quickly hooks and reels you in. Download Patterno right there for free!